I'd say it's a good source of information if you've never googled how to grow. Chances are if you have done any research in the slightest you have gone over all of the materials in this book. 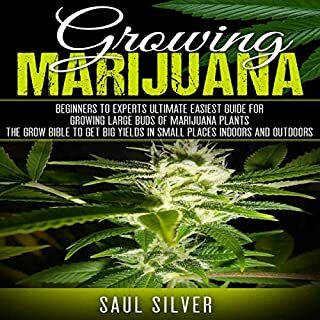 "The Grow Bible" should not be included on the title of this book for the very limited info provided.